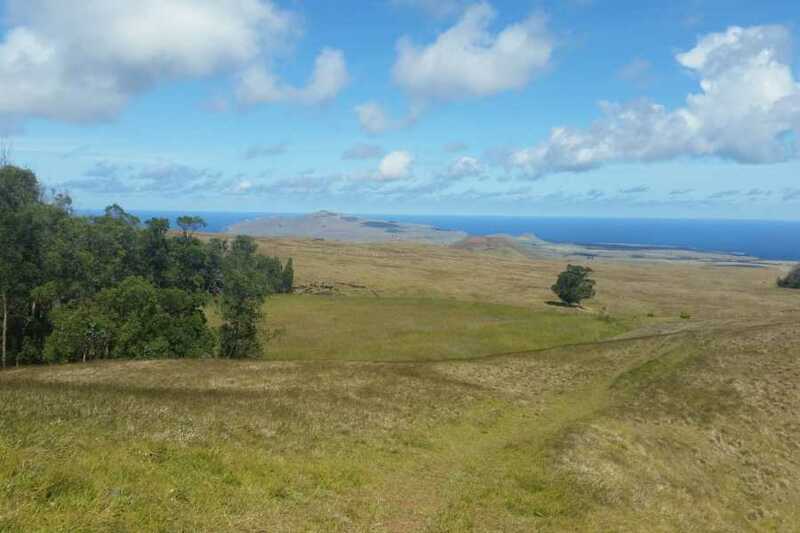 Start at the seven moai of Ahu Akivi and head to the summit of Mt Terevaka. 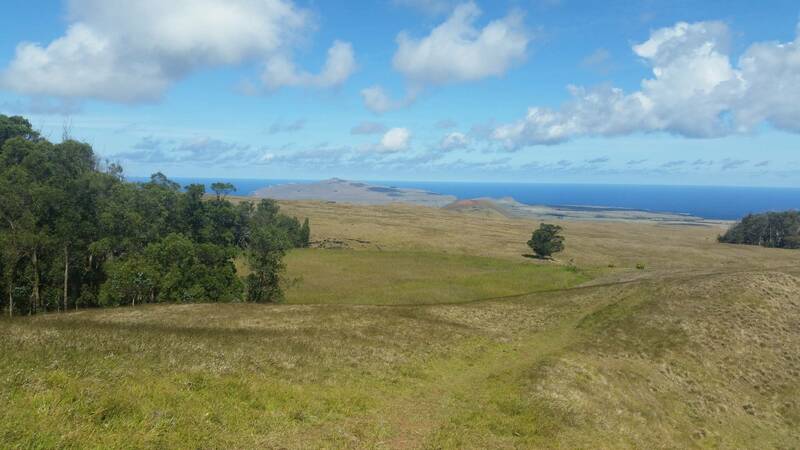 Do a loop through the woods and around the crater lake before descending back down to the starting point. Take note to bring adequate footwear for hiking, sunscreen to apply and at least 2 litres of water to drink.